It's old but everything works. It was clean and comfortable. Lloyd was really a very sweet and kind man. It was about a 3-5min walk from the famous fish fry, the botannical gardens, a few other (cheap local)restaurants and the zoo. 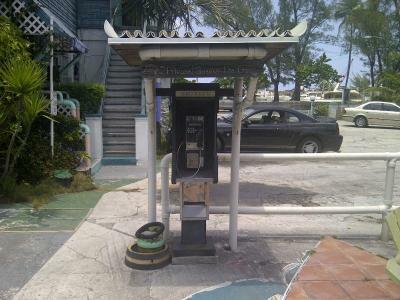 As well a 12-15min walk from downtown Nassau, or a 3min bus ride for $1.25. 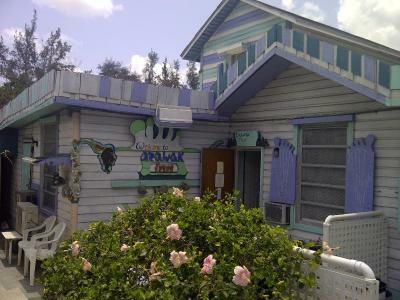 no breakfast, the place was horrible, very noisy, dog barking, outdoor was trashing and unhealthy, not recommended to anyone this place is old just terrible overall !!!!!!! We where clear, that this place is just for sleeping! There is no fluff or comfort. 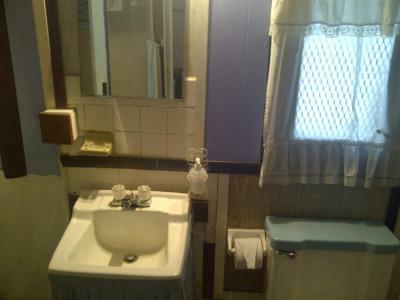 Its close to downtown and the beaches- easy bus ride. The sheets and towels are clean! The carpet- not so sure- don't take little kids that play on the ground. Everything worked and the wifi was better then expected. 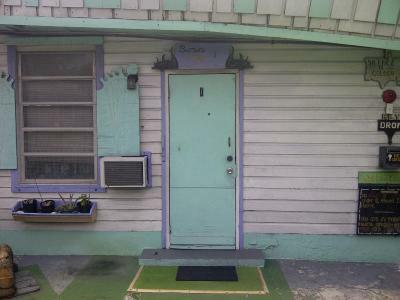 Its safe and the owner is friendly. He will ask you to pay cash- i thought that was crazy, considering i was there for 5 nights... but I payed cash. Trust me, its not for everyone! But, we rather spend the money on trips then the lodging. 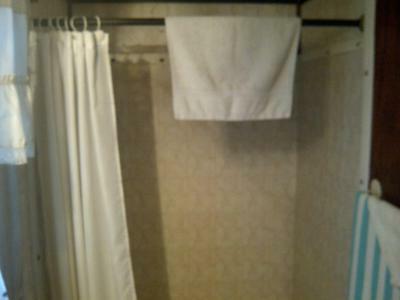 The bath towels were huge, white and fluffy.The room had everything we needed and requested. 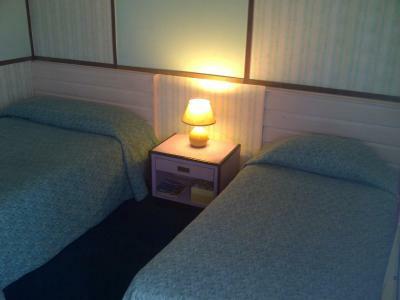 2 beds, frig, microwave, coffee cups,and a/c. Lloyd has a wealth of knowledge of his country. If you are looking for local, this is a great place. Lloyd the owner is a very nice men, very welcoming and made sure we were happy with our stay. Calm location, and the property is close to the amazing restaurant Andros (Lloyd recommended it to us, and I highly recommend to anyone. 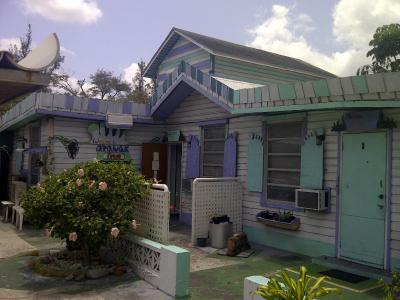 Huge plates, Bahamian traditional food, and very low prices. 13$ for Greo (and enough for two!). The bed was comfortable. Furniture old and worn. No comfortable chair to sit. Warm water erratic. Only accepted cash. The price changed for I originally booked it on bokking.com. Walls paper thin. Could walk to the new fish fry cafes and bars. Take a taxi to Nassau and Bay street gets to be expensive. Dogs roam for security and bark to wake you up. Manger easy to talk to. 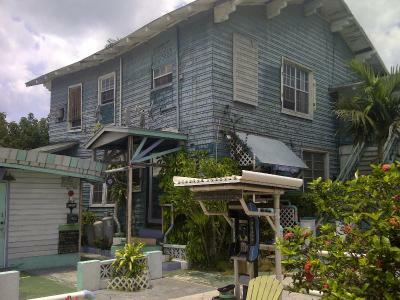 But its hard to find anything in Nassau cheaper except for the Towne hotel. December and Christmas be careful about crooks and theives. 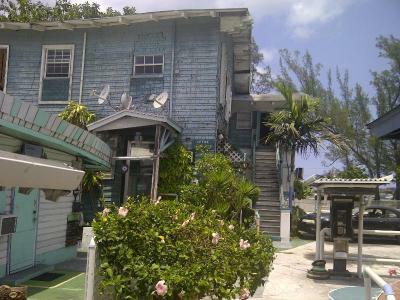 This charming Caribbean-style property is located across the street from Saunders Beach, and offers a terrace with a communal outdoor lounge area. Each air-conditioned studio has free Wi-Fi and kitchen facilities. 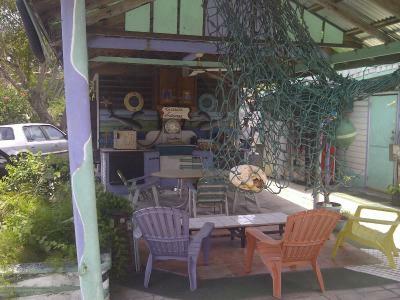 Each functional Arawak studio offers a seating area with a TV and a bathroom with a bath or shower. 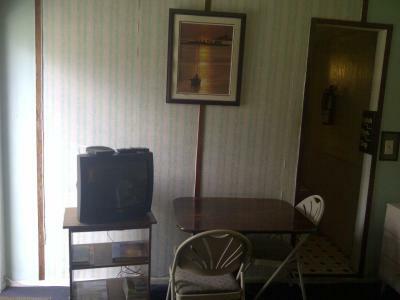 The well-equipped kitchens include a fridge and microwave. 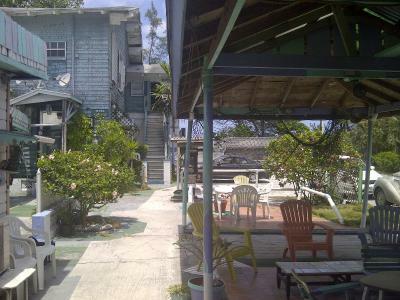 Arawak Inn is within a 5-minute walk of the famous Fish Fry restaurants and bars of Arawak Cay. Haynes Oval Cricket Ground is around a 10-minute walk away. Free parking is provided at the Arawak Inn, and local busses stop directly outside the property. 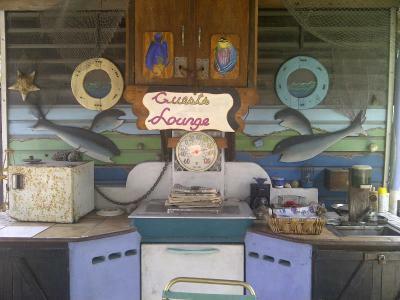 Paradise Island Ferry Port is a 2-minute drive away, while central Nassau is a 5-minute drive away. 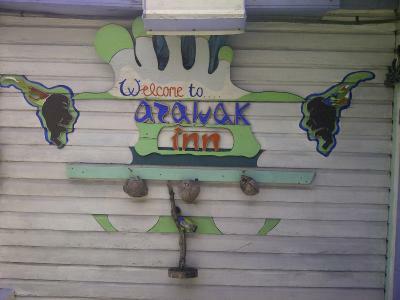 When would you like to stay at Arawak Inn? 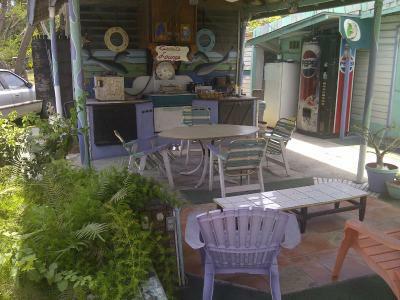 This functional air-conditioned studio offers free Wi-Fi, a seating area with a TV and a bathroom with a bath or shower. The well-equipped kitchen area includes a fridge and microwave. 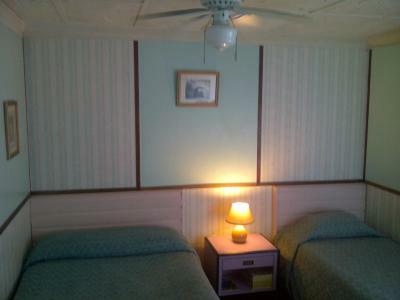 This more spacious air-conditioned studio offers free Wi-Fi, a seating area with a TV and a bathroom with a bath or shower. The well-equipped kitchen area includes a fridge and microwave. 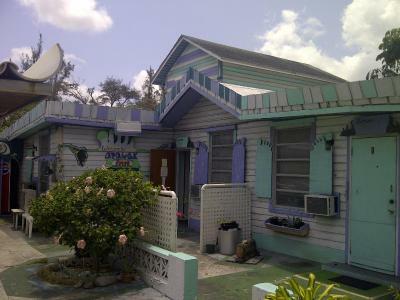 Arawak Inn is unique not only because of it's location of just 3/4 mile from downtown Nassau and just being some 10 minute walk from a beautiful beach but also it's warm colorful layout, a friendly staff and free WiFi... Our guests are treated like -- Family. 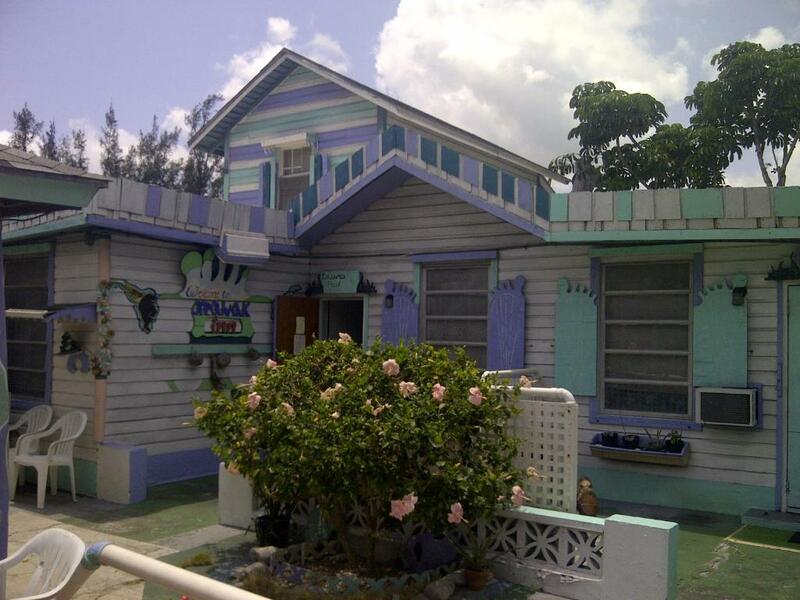 House Rules Arawak Inn takes special requests – add in the next step! Please inform Arawak Inn of your expected arrival time at least 2 days in advance. You can use the Special Requests box when booking, or contact the property directly with the contact details provided in your confirmation. Please inform Arawak Inn of your expected arrival time in advance. You can use the Special Requests box when booking, or contact the property directly using the contact details in your confirmation. Near to fish fry for food. The water supply when for about 45 mins,in the am. Perfect location, right opposite the famous fish fry and around 15 minutes walk from the city centre and main facilities, bus stop just outside the gate! We had a lovely welcoming on our arrival by Lloyd and nothing we asked was ever too much! Would definistly stay here again! The host is awesome. Safe place to stay and sleep in a perfect localisation. We left our room open and everything was there. A little old-fashioned but in good way. The shower was supertiny, it was very difficult to fit in it to shower properly! (And I am skinny, that was not why haha). The walls are so thin, so everyone hears everything..
Lloyd was absolutely heartwarming! He was such a lovely, kind and funny old man. Very nice. The place was good, clean, comfortable stay. 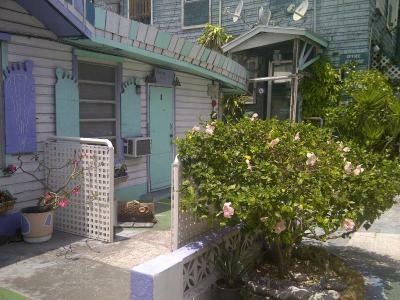 Location good, walking distance to city center and restaurants etc. Cute house. It was very run down, it felt unsafe and unsecure. It felt like a fire trap. I would not recommend it. The bed were uncomfortable. We did not even shower there it felt so unclean. The owner seemed very nice. The bathroom was very dirty with dust and spiderwebs. There was even hair in the shower drain. 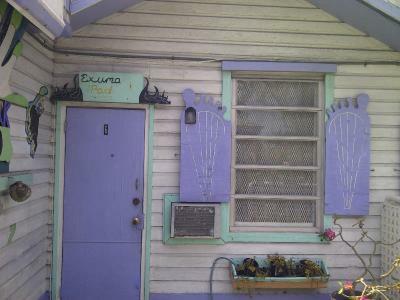 The place is very old and needs to be renovated. There was noise from the traffic on the street. The air conditioning was in the window and super loud, louder than the traffic on the street. Close to the airport and city center. There is also a beach very close. The reception was very nice, gave us good information and they even tried to clean the place after we complained, but they did not do a good job. I couldn't use credit card because I wasn't there for 5 nights. Good location. Lloyd was a friendly guy. Helpful. Very nice gentleman that owns the inn, he was very helpful in telling us good spots to go on the island. I was close to everything we needed. Shower was bad. Hardly got any water running. Water was hot but wasnt strong enough to wash my hair. Just about to was the soap off. Bed was clean. Property was clean but because it is very old it may dont feel that way.